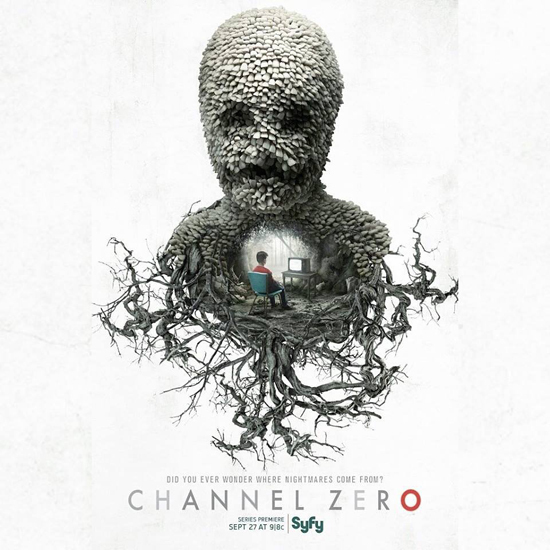 Channel Zero Archives - Horror News Network - The Horror News You Need! 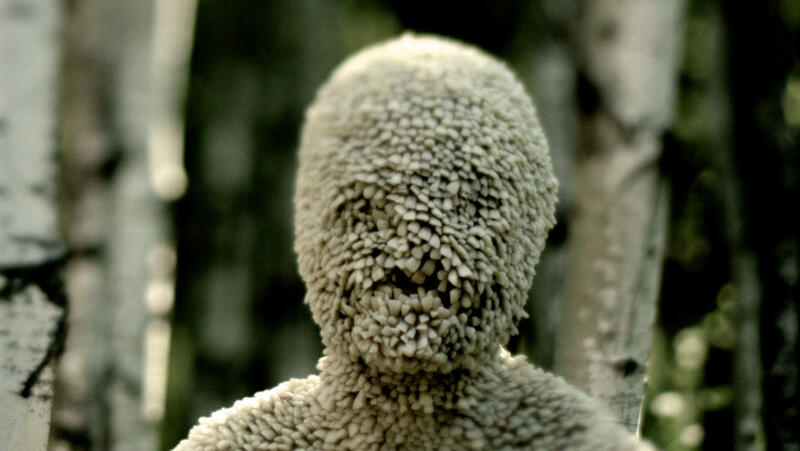 As reported today by Variety, the SyFy Network has ordered two more seasons of their horror anthology series Channel Zero. This renewal brings the series up to a fourth season, as the initial order called for two seasons of the Creepy Pasta inspired program. 80’s nostalgia, creepy puppets, and a monster covered in baby teeth? Sure, sign me up. 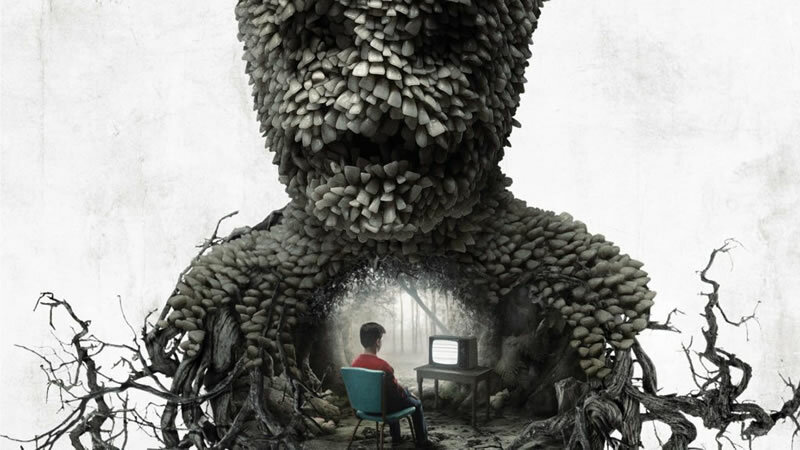 Last week SyFy channel debuted the highly anticipated Channel Zero: Candle Cove. The show is the network’s first dive into the world of creepypasta and also the first installment in what is set to be an ongoing horror anthology.